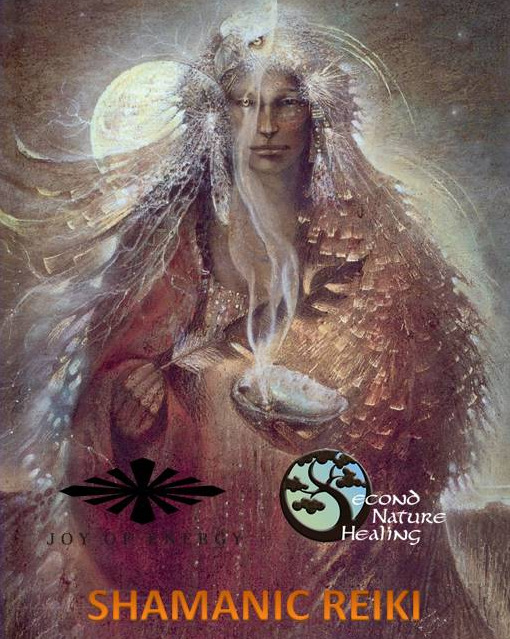 Our first series of Universal Shamanism is expanding. Are you ready to experience these amazing workshops? We have new classes on the calendar. Free Reiki Circle for students as a part of their Reiki class initiations. the oils that actually come from the roots of the plant! That’s right, roots can help you become grounded. Pictured above is ginger root that I have resting in purified, living water. I’ll keep you posted on any sprouts that develop! I’ve selected a couple of essential oils that can help you feel more grounded. One is a root – ginger root. 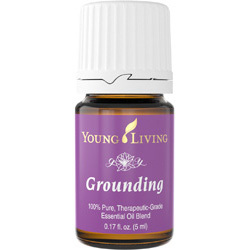 The other is a blend called Grounding. essential oil added to a carrier oil for massage – especially on sore muscles and joints. Inhale deeply and feel revitalized. 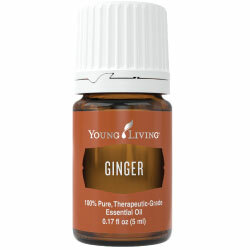 Meditate with ginger essential oil to help feel more grounded. you’ll instantly feel connected to the forest. The sweetness of a few flowers helps remind you of the joy in life. Grounding essential oil blend ingredients and pricing. No one likes a serious diagnosis, and sometimes what you need to bring about healing isn’t in the vet’s toolkit. natural healing and is a true believer! Find out what natural healing might look like for you and your beloved furry family member. I’ve put together a healing package that includes Reiki and animal communication, along with guidance through the entire process. Learn more about Animal Healing and Soul Connections. This entry was posted in Featured Essential Oils, Newsletter, Uncategorized and tagged essential oils, grounding, healing, newsletter, root of healing on August 12, 2016 by rosemary. Remember how it feels to be secure, grounded and protected? Maybe this is a feeling you have every day . . . or not. If you can recall this feeling, you are “grounded”. But in today’s world, when things are more hectic, and we seem to be more attached to electronic devices, it may be more difficult to feel grounded. Grounding is the foundation on which you build your energetic house. It helps you feel like you can make decisions easily. Fear and doubt melt away as you become more comfortable with yourself – how you look and feel. You feel like you have more clarity, sense of purpose, optimism, and joy. Financial security and a sense of having “enough” are traits of a grounded person. Home and hearth are centered around feeling grounded. If you see yourself with these positive attributes, congratulations! Staying grounded will continue to work in your favor in all aspects of living. 1. The fastest, easiest way to become more grounded is to walk barefoot on the earth, lay on the earth, be outside, dig in the earth (gardening, perhaps), and connect with the earth in any way that feels comfortable. Oceans, waterfalls, mountains, and trees all feel so far away from our reality. Yet, they share something with us that we sometimes forget . . . we’re all made of the same stuff – the same molecules found in everything. 2. If going outside seems impossible, bring the outside in. Plants, crystals, beautiful images of the outdoors, water fountains, and earth-tone interior colors added to your indoor environment are great ways to become grounded. 3. Eat foods of the earth. Root vegetables, fruits and vegetables in season, dark, leafy greens, dark chocolate, minerals, and wholesome soups and stews are grounding foods. 4. Certain essential oils offer balance to the root chakra – the energy center for grounding. Select essential oils derived from roots, such as vetiver, ginger, and mugwort. Essential oils derived from bark such as cinnamon, pine, cedar, and spruce are also grounding. 5. Wearing grounding colors such as reds, browns, and deep earth tones also feel grounding. For more help with grounding, or healing on any level, professional, guided healing sessions may be just what you need. Learn more about Spiritual Energy Healing here and schedule an appointment. This entry was posted in Essential OIls, Natural Alternatives, Shamanism, Spiritual Energy Healing, Uncategorized and tagged grounding on August 11, 2016 by rosemary.